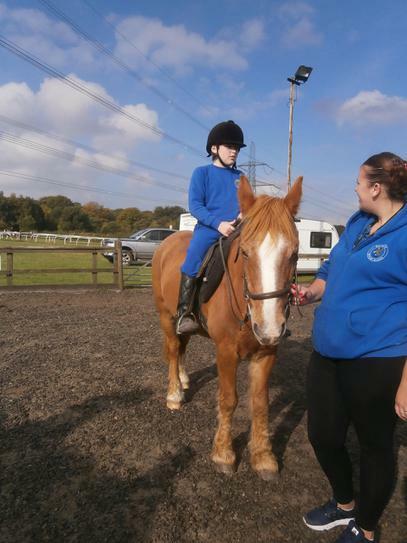 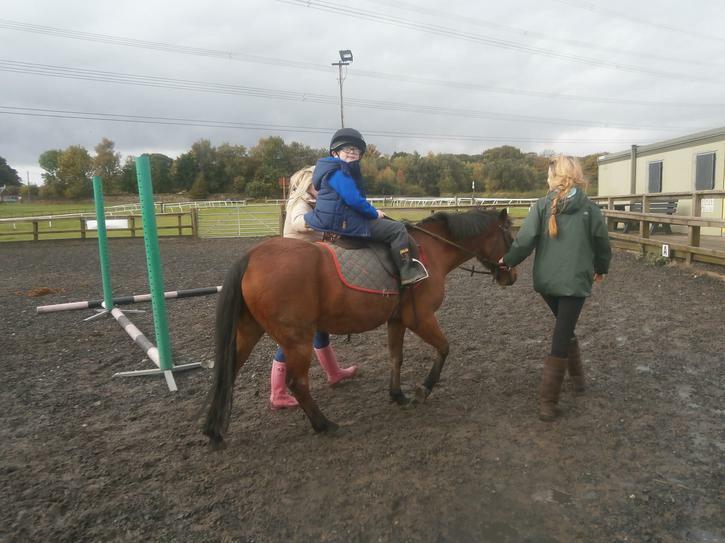 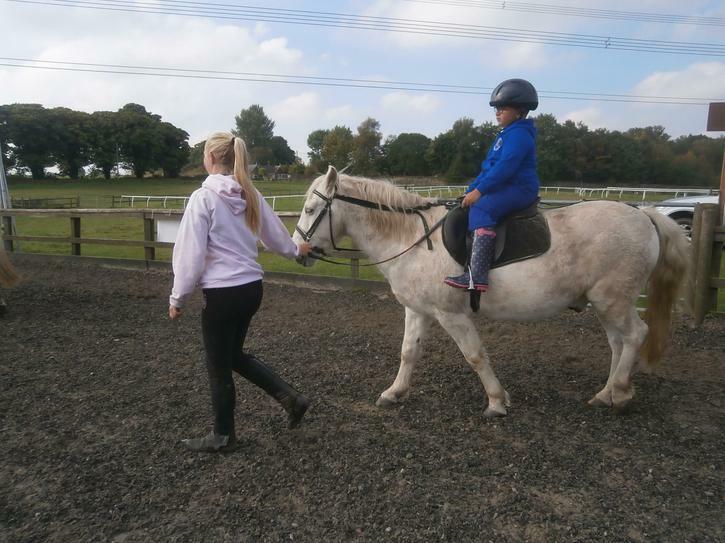 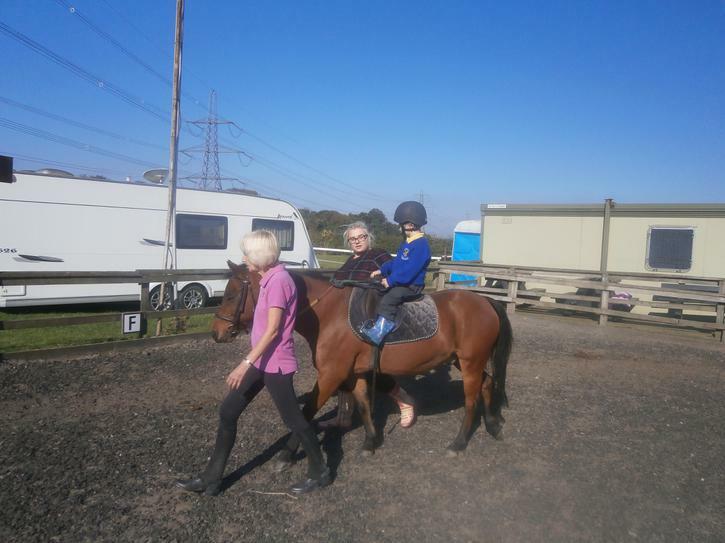 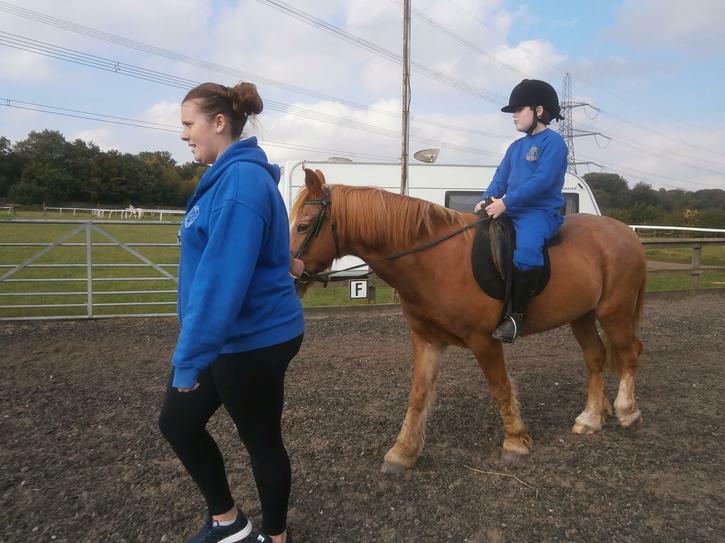 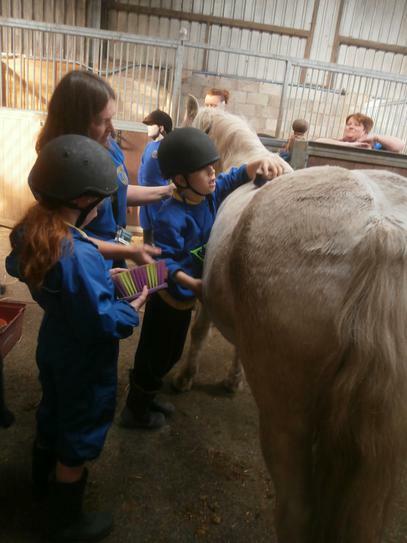 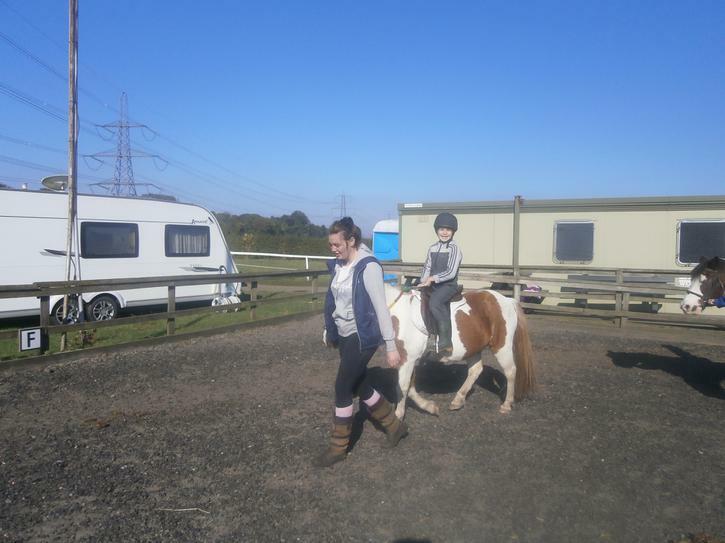 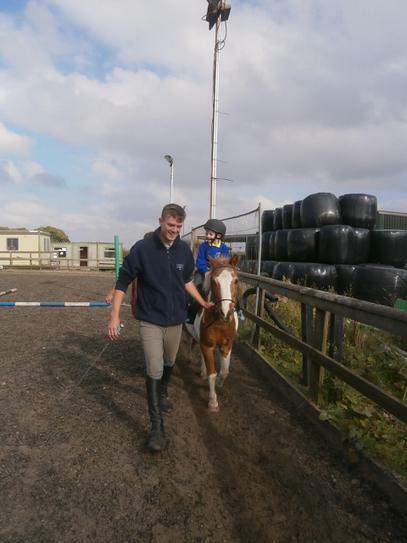 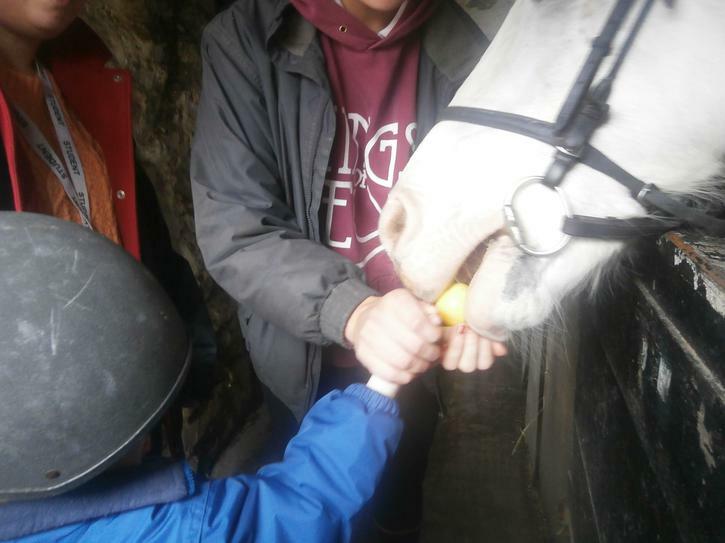 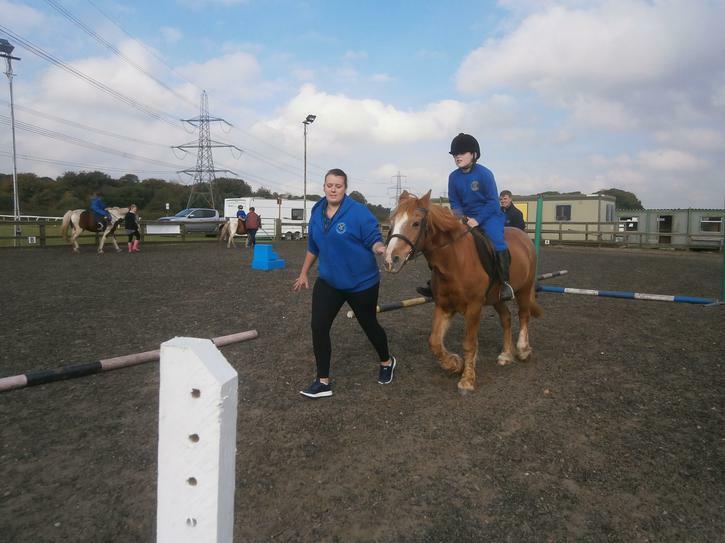 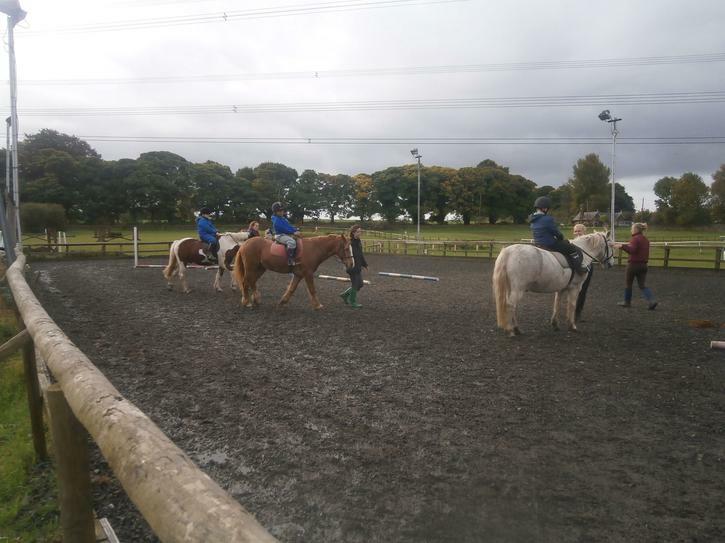 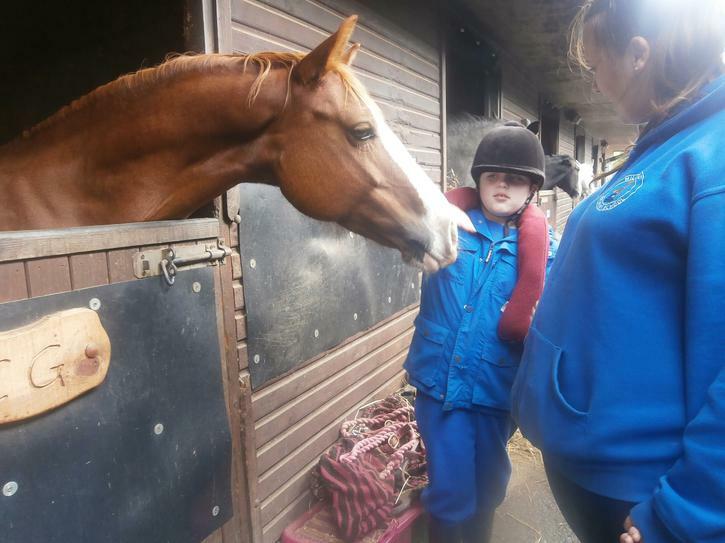 Children visit Burrows Lane for weekly horse riding lessons. 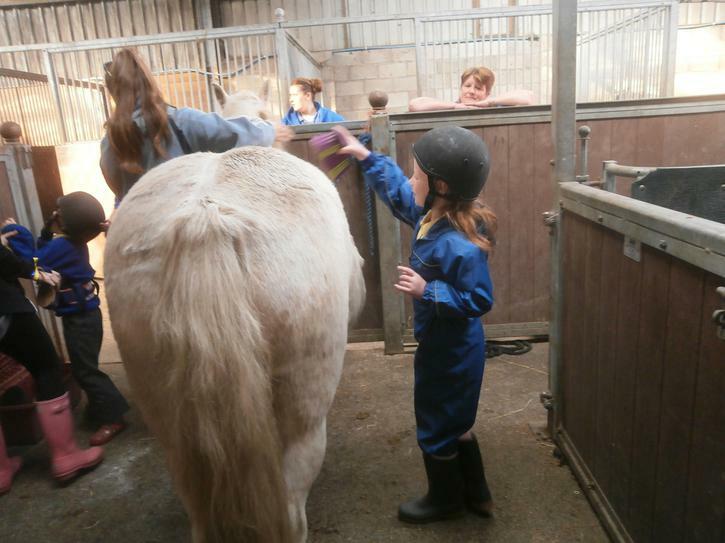 Some of the children have overcome their fears and got on the horses - others have been happy to pet and stroke them. 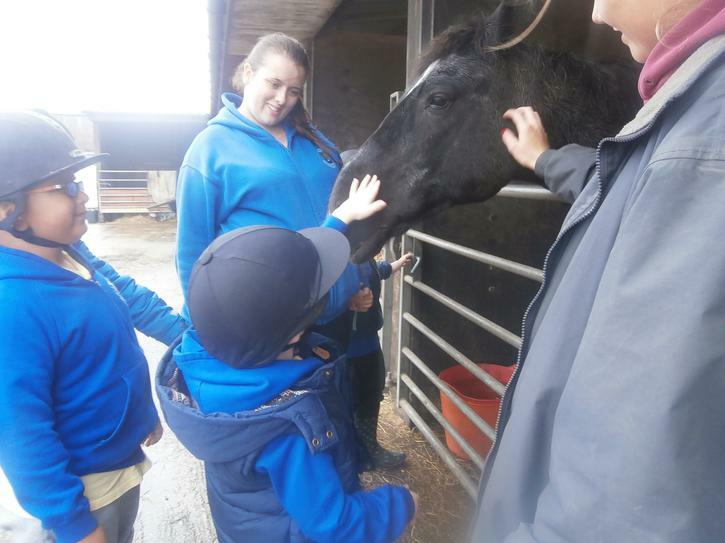 The children are very confident around the horses and all have their favourites.